For many foreign companies that are expanding their operations into South Africa the most appropriate structure is that of an external company in South Africa. Below we provide you with some information relating to an external company and who utilises the structure. Please note: As a foreign company establishing a presence in South Africa it is vital that the correct decision is made as to the structure. 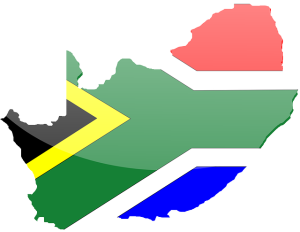 You can read more on South African Branches here but we recommend you contact one of our team for a consultation. The consultation is carried out by an Internationally Qualified Tax Attorney and can be arranged by contacting us on + 27 (0) 21 424 2460. What is an external company in South Africa? Sometimes known as a branch, a foreign company is a company that is carrying out profit or non profit related activities within South Africa. As a basic example Company XYZ is incorporated in India but has won a tender in South Africa. It now wishes to set up a company structure within South Africa to employ appropriate skills and fulfil its contract. One of the choices it will have is to register as a foreign company by establishing a branch in South Africa but remaining incorporated in India. In order to do this Company XYZ will need to engage in profit or non profit related services such as having in place one or more employment contracts or engaging in a pattern of activities during the last 6 months. What are the registration requirements for an external company in South Africa? As an external company there is an obligation to register with the Companies and Intellectual Properties Commission. Such registration must be made within 20 business days of first conducting business in South Africa. After registration the external company will receive a compliance notice which instructs the company to comply with section 23 (6) of the Companies Act of 2008. In the event of litigation, increased costs and red tape. Thorough due diligence can therefore be expected from South African companies dealing with foreign companies within its borders to ensure compliance. What is the legal status of an external company in South Africa? The external company (branch) is granted its own legal status due to its need to register as an external; it is not however separate legal status except in matter of exchange control. 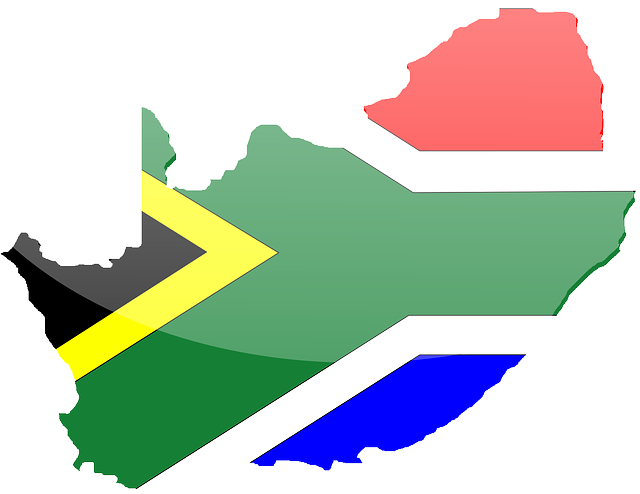 The branch does obtain a South African registration number. The corporate tax rate for an external company is currently 28% of taxable income derived from the South African Branch. The distribution of profits by local branches of foreign companies is not subject to the normal 15% dividend withholding tax. There is no further tax payable on the remittance of South African branch profits offshore. These profits will have been taxed in South Africa. Capital gains tax is an effective rate of 18,6%. Where a South African branch (external company) is selected, although the branch is registered within the jurisdiction of South Africa, there is no need for shareholders or Directors to be and they remain in the company’s country of origin / incorporation. The international company’s “Memorandum of Association” is also registered in South Africa and the company would have to operate according to the rules laid out by this framework. Whilst no Shareholders or Directors need to be in South Africa there is a requirement for a South African resident to be appointed and registered with the corporate registration authority (CIPC). The appointed person will be responsible for the operations and compliance of the South African branch. Shareholder meetings are not required since no shares can be issued by the South Branch. If there are no locally appointed Directors there is also no requirement for Directors’ meetings. The appointment of an auditor is compulsory but the scope of an audit is limited to the income statement of the South African Branch. So long as the South African branch has paid all its taxes, profit can flow freely from the South African Branch to the International company. Financing does have some restrictions: generally the rule is R1 borrowing to every 1 rand introduced to South Africa, in other words 50% of a purchase price.